Be Calm, Be Happy provides a gradual introduction to mindfulness and meditation and key teachings on positive happy living over six classes. Please make sure you are able to attend every session. We recommend that you aim to arrive 10 minutes before each class is due to start (i.e. by 7.05). The course leader Katie Sheen (FDSc, DipION, PGCE, MA). I have been practising mindfulness for over 16 years. Originally teaching nutrition, my cancer experience in 2015 highlighted even more clearly than before my appreciation of the practicality and joyful simplicity of Thich Nhat Hanh’s teachings. 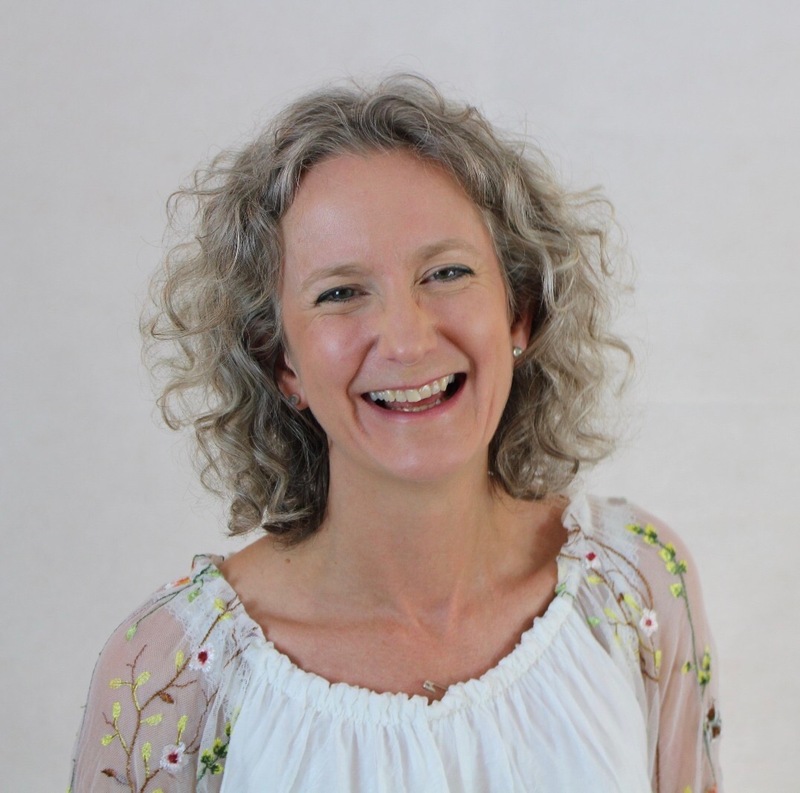 I offer free online tools and an app to support a mindful, happy life at my ‘Soul Nutrition’ website (www.soulnutrition.org), which I developed for my MA in Education. I received the 5 Mindfulness Trainings in 2016 and was given the Dharma name ‘Dharma Light of The Heart’. The venue is on the ground floor, but unfortunately the toilet is not wheelchair accessible.